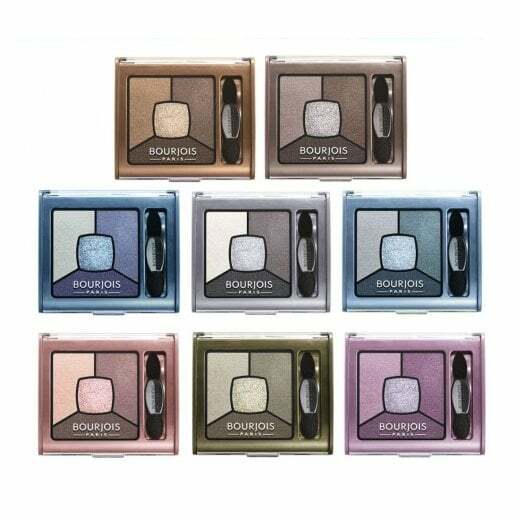 Create your ultimate smoky eye look with the Bourjois Smoky Stories Quad Eyeshadow Palette. 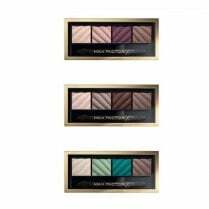 Available in 4 shades, each palette has 3 stunning shades which blend beautifully together. 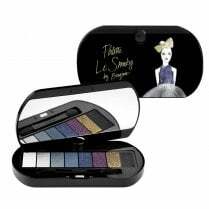 Prime, shadow, define and highlight your eyes with one easy palette. 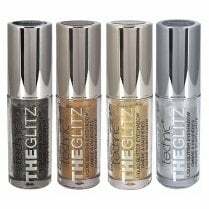 Finish your look with the glitter centre shade. Take a small amount on your finger and dab to the inner side of your eye or all over your eyelid for a bold finish. A double ended applicator is included. 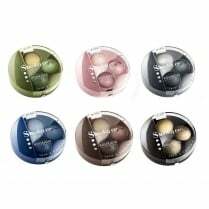 The highly pigmented cream-powder texture allows for intense colour with up to 12 hours wear.